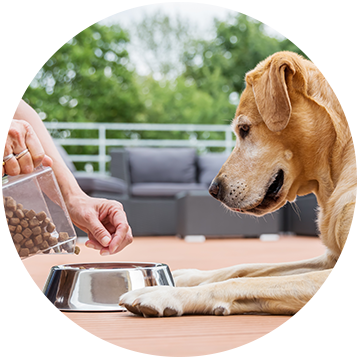 Keep your furry family members healthy and happy with the pet care services of MAGGIES PAMPERED PAWS in Dallas, TX. 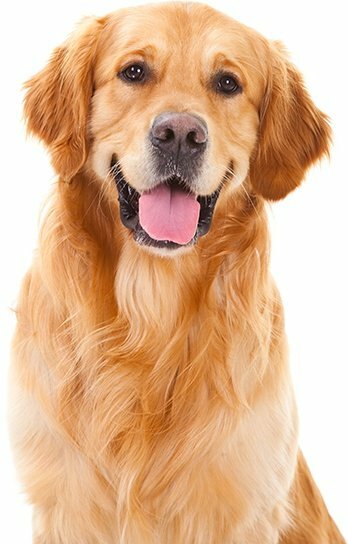 Our small experienced team of pet sitters is trusted by various clients who are looking for someone to take care of the needs of their four-legged companions while they are away. 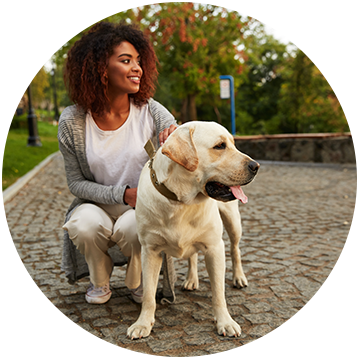 We provide a daily walk routine for your dog or can stay overnight in your home when you are on a business trip or vacation. 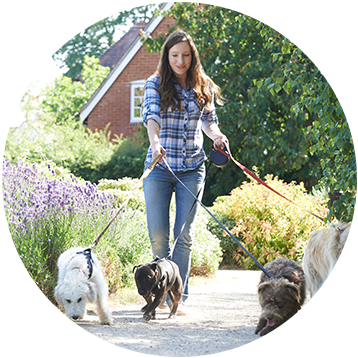 We have a highly skilled team of pet sitters that has experience for 10 plus years. 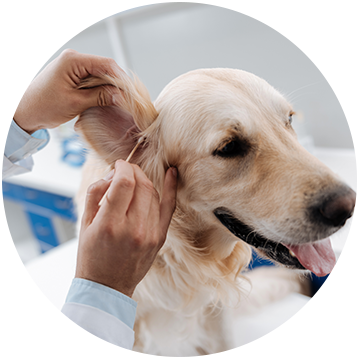 Why Choose Our Pet Care Company? 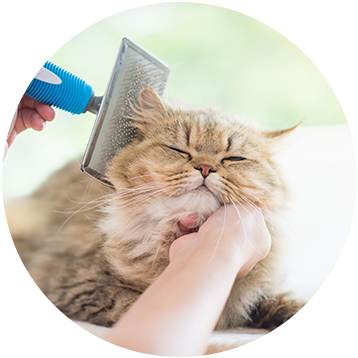 Based out of Dallas, TX, MAGGIES PAMPERED PAWS is a full-service pet care company providing personalized and cost-effective services for you and your four-legged companion. We always meet with new clients at no charge to visit your home and your furry family members. This consultation is provided to collect details, establish rates, exchange greetings, and in most cases, for key interchange. Entrust your pet care needs to us! Feel free to reach out to us today for more information regarding the services we offer. You can also find out more about our company and how we care for your pets on our Facebook profile! Leave a comment or hit the ‘Like’ button if you love what you see! We look forward to working with you!